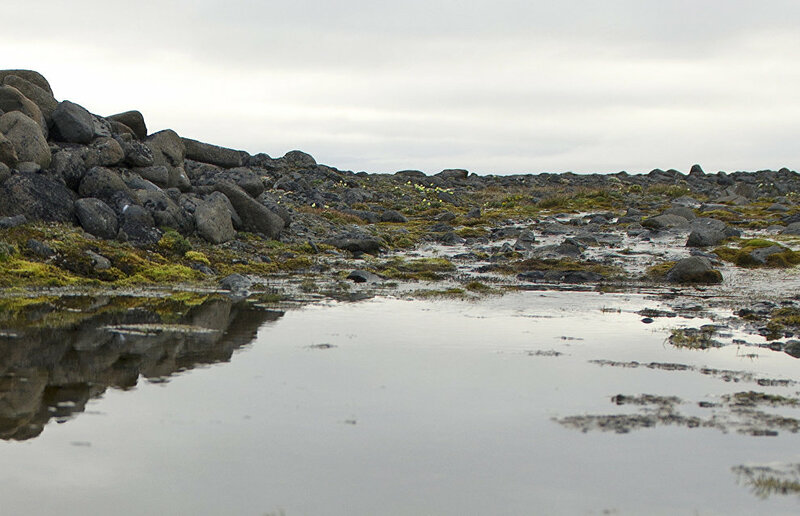 Eighty percent of surface water samples taken on Vilkitsky Island contain high levels of oil, according to a report posted on the website of the Arctic Research Center. 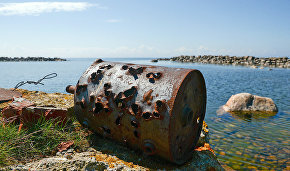 The samples were taken during an environmental expedition to clean up Vilkitsky Island in the Kara Sea, which was coordinated by Green Arctic, an inter-regional environmental and sociological organization. "We've taken 15 samples of surface water, of which 80 percent contain excessive amounts of oil," said Roman Kolesnikov, holder of a PhD in Geography and head of the division for geological and geographical studies at the Arctic Research Center, who took part in the expedition. Aerial photography helped scientists identify areas with damaged vegetation and polluted areas on the island, which they have visually examined. Scientists have also made a list of such areas. Kolesnikov has studied the soil and vegetation typical of the island's main landscapes, made holes to conduct morphological studies in the key areas of the island, created geobotanical sites, taken radioecological and hydroecological measurements, and also taken over100 samples of soil, water and bottom sediment. The study has shown that the northern part of the island is exposed to the impact of human activity most of all, as it has dumping sites and oil slicks and its water bodies and soil are polluted. The study will be used to make an environmental passport and develop projects to clean up Vilkitsky Island and revegetate the areas that have suffered damage.